Rudraprayag lies at the confluence of two rivers Alkananda and Mandakini. It is said that Narad was blessed by Lord Shiva in this place and appeared in Rudra avatar. Rudraprayag is one of the Panch Prayags or five confluences of Alaknanda River. Rudraprayag is blessed with nature's bounty, the climate of which depends upon the height of the region. Rudraprayag is situated 34kms ahead of Srinagar at an elevation of 610mts above sea level. The road to two sacred Dham of Uttarakhand, Kedarnath and Badrinath diverts from Rudraprayag. NH58 goes towards Badrinath and Kedarnath is connected via NH109. Rudraprayag therefore acts as a popular town. You can buy several different things from the market of Rudraprayag. Agastamuni is located 18kms from Rudraprayag at an altitude of 1000mts above sea level. This place holds a lot of religious significance as rishi Agastya meditated here for several years. Rudraprayag is named after the Rudra roop of Lord Shiva. Popular temples of Rudraprayag are Kedarnath, Madhyamaheshwar, Tungnath and Kalimath. 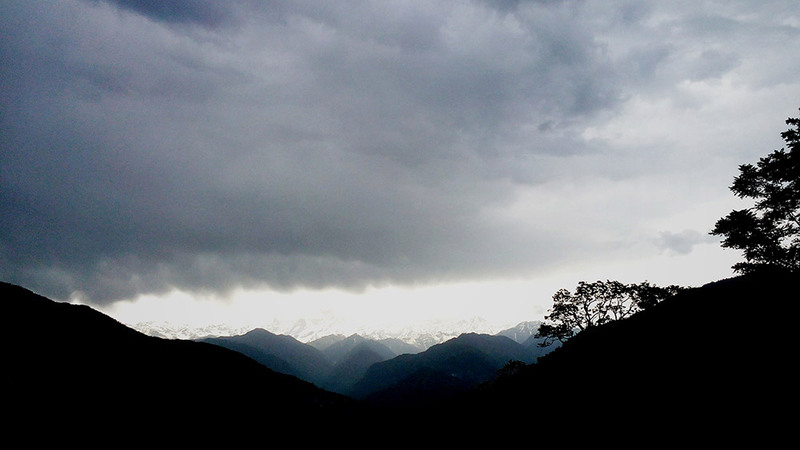 Nature Walks: The beautiful natural beauty that envelops the vicinity of Rudraprayag is worth exploring. The possibility of exploring this beautiful area would be hard to resist. 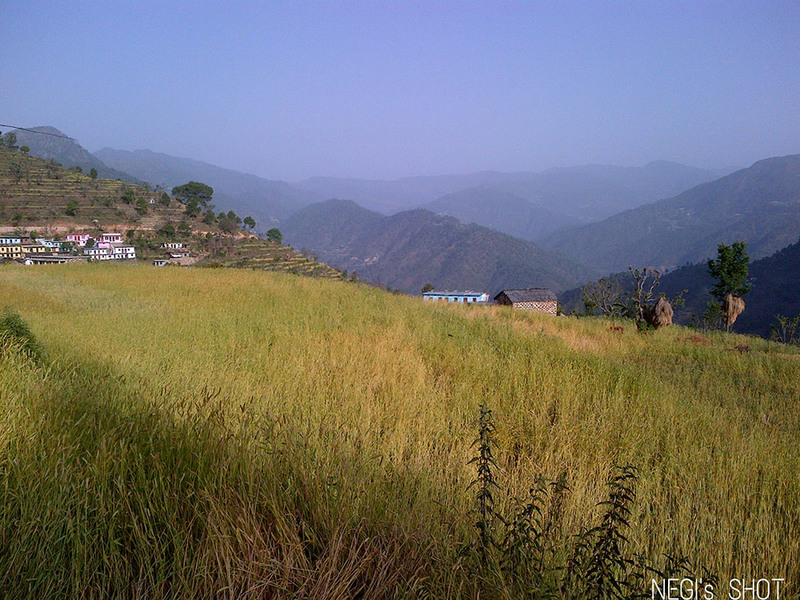 One can easily hike to the nearby villages in and around Rudraprayag. Village Tourism: The natural trails in and around Rudraprayag takes one through the perched Garhwali hamlets. One can explore the rustic life in a village and learn about their way of life, customs and festivals. Pilgrimage: Rudraprayag lays enroute to the Kedarnath shrine. It is also known for the confluence of two holy rivers Alaknanda and Mandakini. As such, there are revered temples and shrines in Rudraprayag that is visited by devotees all year round. As Rudraprayag is a closest town and municipality in the vicinity, facilities like ATMs, petrol pumps, eateries are easily available here. 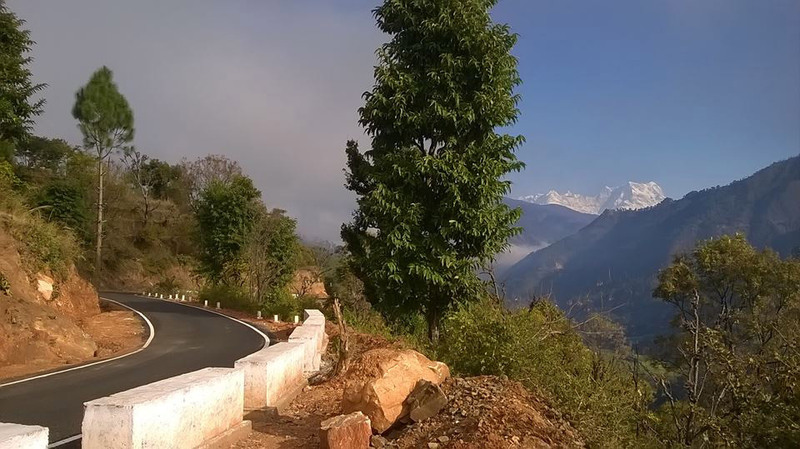 There are quite a few budget accommodations available at Rudraprayag where tourists can stay. During the Char Dham peak season, when finding an accommodation is quite difficult in Sonprayag and Guptkashi, pilgrims tend to stay at Rudraprayag and make a day-trip to Badrinath. A chance of finding a decent restaurant at Rudraprayag that serves different cuisines is slim. Local food joints and roadside eateries specialize in popular North Indian and Chinese dishes. Local cuisine is worth giving a try one can taste all sorts of Pahadi dishes like Chainsoo, Gahat Dal, Sisunak Saag, Kappa to name a few. However, one can also eat at in-house restaurants of few hotels. 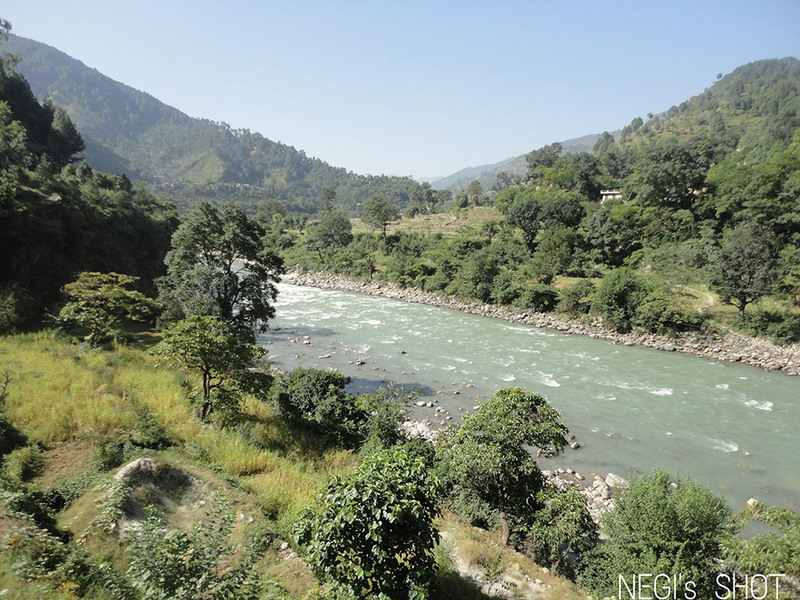 Initially, Rudraprayag was a part of the three regions namely Chamoli, Pauri and Tehri. Later, in the year 1997, Rudraprayag was formed as a separate district which was carved out of Kedarnath valley along with some parts of Pauri and Tehri districts. The Hindus believe that Narad Muni, a famous Hindu mythological character did a severe penance at this place in order to appease Lord Shiva for mastering the art of music. Lord Shiva then acknowledged Narada’s devoutness and blessed him in his Rudra avatar. Therefore, Rudraprayag is considered to be a sacred place and is visited by several pilgrims commencing the Char Dham Yatra. Rudraprayag is best described as the "Abode of Gods" with majestic Himalayas, gushing water of the sacred rivers, and a rich variety of flora and fauna. What is Rudraprayag famous for? Rudraprayag is famous among tourist as Panch Prayag, Shiva Temple. Rudraprayag is popular destination for following activities/ interests - Business Hub, Char Dham Route, Panch Prayag, Pilgrimage.